Are you experiencing a healing crisis? It is not uncommon for individuals to suffer from detoxification reactions when they begin a program of natural healing. This is classically referred to as a healing crisis and occurs when the body is expelling toxins into the different systems of the body. The healing crisis is a normal process that toxic individuals will often encounter on their path to getting well. The medical term for healing crisis is the “Herxheimer Reaction.” This occurs when the cells release toxins into circulation but the elimination organs (skin, lungs, liver, kidneys, bladder & GI tract) are not able to eliminate them quickly enough. The toxins remain in circulation and can effect the brain stem region leading to nausea, poor coordination, headaches, fatigue, malaise, fever, etc (1, 2). Another common cause of the healing crisis has to do with the dying off of certain pathogenic organisms in the body. These organisms can be Candida yeast infections, viruses and bacteria. Any sort of natural health program can cause a massive die off of these organisms (3, 4). This die-off releases stored endotoxins (within the microbes themselves) that circulate and again interfere with normalized function. The more pathogens in the body the more endotoxins that will be released into the bloodstream (5, 6). The healing crisis is very natural and unique for each individual. The vast majority experience very mild symptoms while others experience severe issues. The individual should understand that these symptoms are temporary and will subside as the body gets healthier and able to eliminate toxins more effectively. Symptoms usually reduce/eliminate within 2-3 days but on rare occasions can last a few weeks. Most people base their health on how they are feeling and think that the natural health program is hurting them when they go thru a healing crisis. This could not be further from the truth. The longer toxins or pathogenic organisms remain in the body the worse their health will be and the faster they will develop disease. People who are already suffering from major illnesses or are quickly building disease processes may suffer from more extreme reactions. This may explain why someone would have a brief flare-up in their condition. On occasion the crisis will come after the individual feels at their very best. 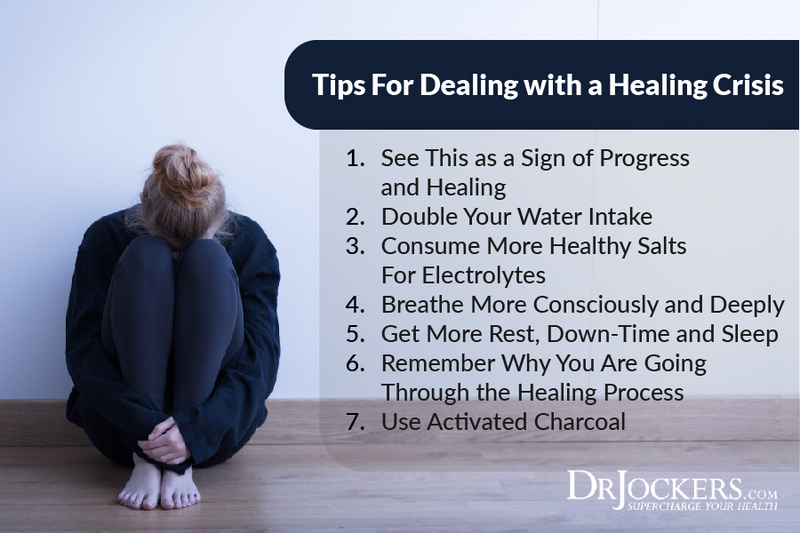 The most common symptoms associated with a healing crisis include nausea, vomiting, diarrhea, night sweats, hot/cold flashes, increased blood pressure, headaches, joint pain, & fatigue. Fasting is a common strategy used to cleanse the body and often is associated with many of these detox symptoms. Fasting removes energy from the digestive tract where it can now be utilized for healing and detoxification. This is an important strategy for everyone to use periodically to improve and maintain cellular purity. 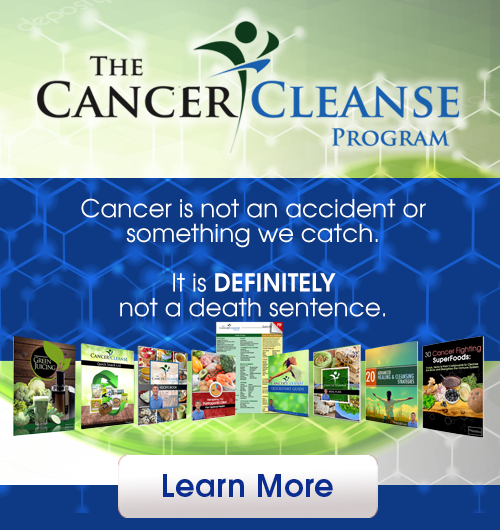 Many choose to do 3-10 day liquid cleanses every quarter while others choose to do a weekly 24 hour fasting cleanse. To minimize healing crisis symptoms during a fast it is best to incorporate fermented drinks that are rich in electrolytes and enzymes to facilitate cleansing. Some of the best functional beverages to include in a fasting cleanse include fermented whey, coconut water kefir, apple cider vinegar, & kombucha. Healing crisis will also occur when individuals begin to incorporate naturally fermented foods into their diet. These foods destroy pathogenic organisms and create die-off effects. Healing crisis are also very common in individuals with major blood sugar signaling problems. When they remove sugar and anything that turns into sugar they often have symptoms. Until there body gets comfortable using fat as a preferred fuel they will often run on metabolic acidosis and experience healing crisis symptoms. 1. Super Hydrate Your Body: Water is the best medium for removing toxins from the body. Be sure to drink as much as you can! I recommend 2-4 oz every 15 waking minutes to super saturate your body and flush out endotoxin and inflammatory debris. Be sure to use high quality, filtered water. 2. Use Lemon or Apple Cider Vinegar: Lemon and ACV help the body to flush endotoxin waste, enhance detoxification pathways and neutralize free radicals and inflammatory damage. 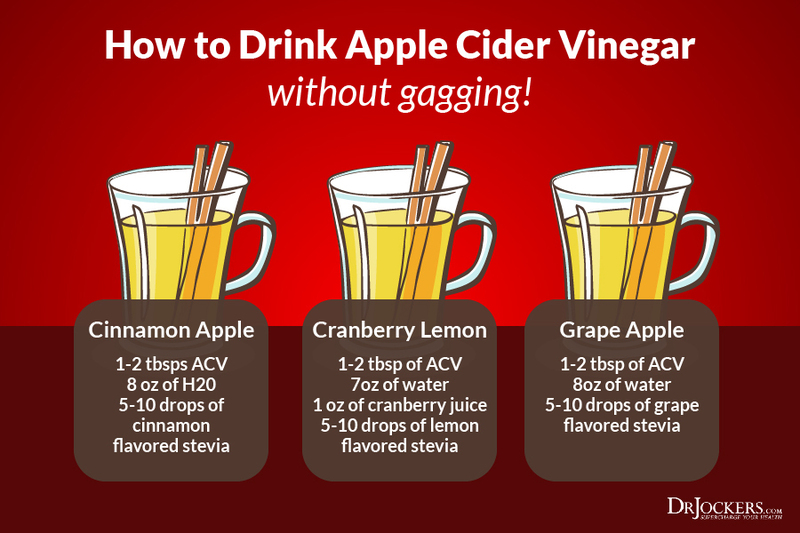 Put a quarter to a half of a lemon or 1-2 tbsps of ACV for every 8 ounces of water. 3. Use Essential Oils: Many essential oils such as peppermint, frankincense and/or lavender have relaxing properties. These powerful plan oils are fantastic to use to reduce the symptoms of a healing crisis. My wife and I love to diffuse these in our house and I would recommend both diffusing and using them topically to help you out of a healing crisis. 4. Get As Much Sleep As Possible: Sleep is super critical to the healing and detoxification pathways. I recommend sleeping 10-12 hours during the healing crisis processes. Check out this article for my best tips to sleep better. 5. Load up on Probiotics: Healthy microorganisms help to neutralize endotoxins and improve gut motility and other detoxification pathways. It is good to double or triple up during the healing crisis to help the body get over it faster. Here is a great probiotic I use clinically. 6. Use Bone Broth: This healing elixer helps to improve the immune system and reduce inflammation. You can get organic chicken, beef or vegetable broth and drink throughout the day or make a great stew. You can buy it pre-made or make it yourself. Here is a bone broth recipe to try. 7. Bitter Herbs: In the natural health world, the term “bitter is good for your liver,” is commonly used. Bitter herbs like parsley, cilantro, dandelion, ginger and milk thistle have powerful liver detoxification enhancing properties. 8. Use Garlic and Onions: These anti-microbials are loaded with sulfur compounds and the flavonoid quercetin, which work together to reduce endotoxin mediated inflammation. Put these in your bone broth with the bitter herbs and consume throughout the day. 9. See Your Chiropractor: The inflammation caused by excessive endotoxin release puts tremendous stress on the body. It is important to enhance the function of your spine and nervous system in order to detoxify at the most efficient level. Have your chiropractor check you everyday and perhaps twice a day while going through a healing crisis. 10. Use Activated Charcoal: Charcoal has a remarkable ability to bind and remove an incredible toxin load. You can read about activated charcoal’s detoxifying ability here. My favorite form of activated charcoal is Bulletproof Coconut charcoal that comes from organic coconut husk. 2. HOEKENGA MT, FARMER TW. JARISCH-HERXHEIMER REACTION IN NEUROSYPHILIS TREATED WITH PENICILLIN. Arch Intern Med (Chic). 1948;82(6):611-622. Great article Dr. Jockers! I guide patients on nutritional cleansing and no matter how many times you tell them they can get symptoms of detoxing they never listen. I’ll be sure to share this article with them. Herxheimer Reaction..lol..they’ve a name for everything! Thanks for explaining..i guess it feels a lot worse for old ppl like me: extreme suffering! You’re welcome Robyn! Praying for you. That’s nice…bless you, Dr. J.
I started doing more juicing in the last 2 weeks like celery juicing in the morning and cucumber juicing in the evening and lemon water 2x a day and now I am discouraged and frustrated since I have shingles! Could this detox juicing have activated the virus? Hi Gisele, I am so sorry to hear! Alkalizing juice fights inflammation. Juicing foods rich in vitamin C boost immunity and provide healing benefits. I would recommend that you find a functional health practitioner to customize a specific plan and get to the root cause of what may have triggered the the reactivation of the virus. Here is a helpful article: https://drjockers.com/functional-nutrition-tips-to-find-a-great-health-coach/. This article has a list of top vitamin C sources that can help: https://drjockers.com/8-antiviral-nutrients-prevent-colds/.